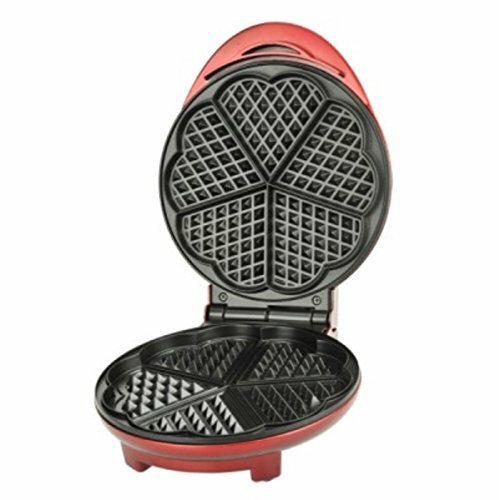 Kalorik Waffle Maker, Red | SleepyChef.com | everything breakfast! Place your heart out on the table (never fail to remember the syrup!) with the Kalorik Heart Waffle maker. Make ideal, heart-shaped golden waffles (6\" diameter) the straightforward way! A green light comes on right up until the unit is preheated. Add waffle batter and the green light will come back on right up until the waffles are ready to serve six temperature settings management wanted doneness. 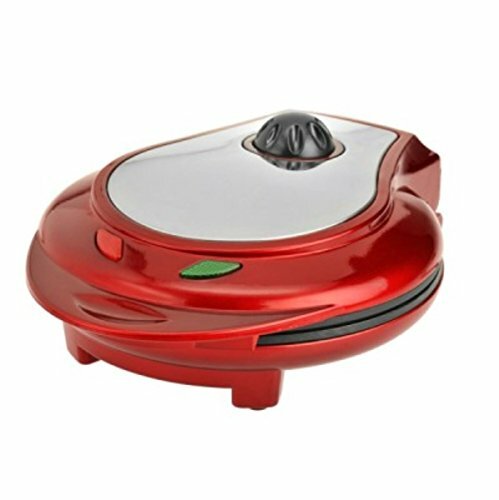 The unit has decorative stainless plate for the leading cover as effectively as a base with nonskid pads and cord storage.